Celebrating the new year is always exciting. It’s a time to reflect on the past and what we’ve accomplished, while thinking ahead to the future and all of the opportunity for growth it holds. 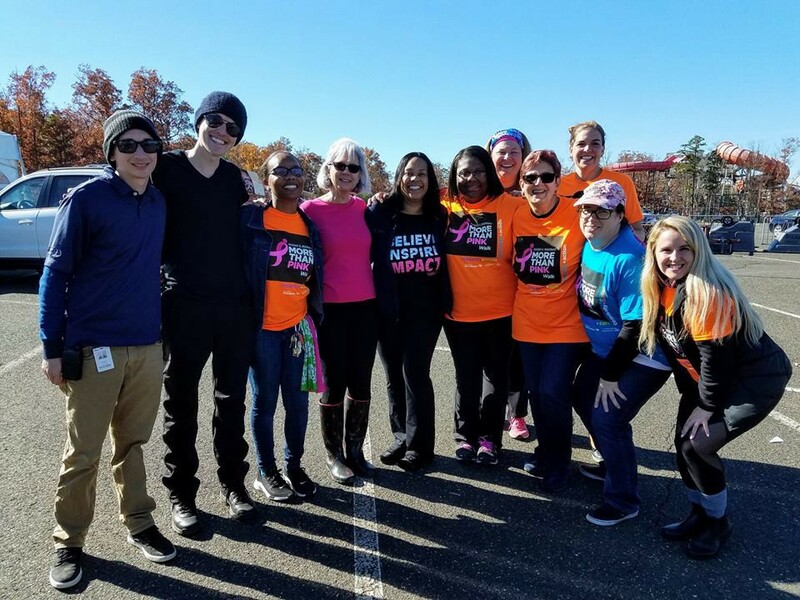 This rings even truer for Susan G. Komen Central and South Jersey as we recognize 25 years of making an impact on the fight against breast cancer. In 1994, when a group of volunteers came together to host the first Race for the Cure, could they have known what they were building? 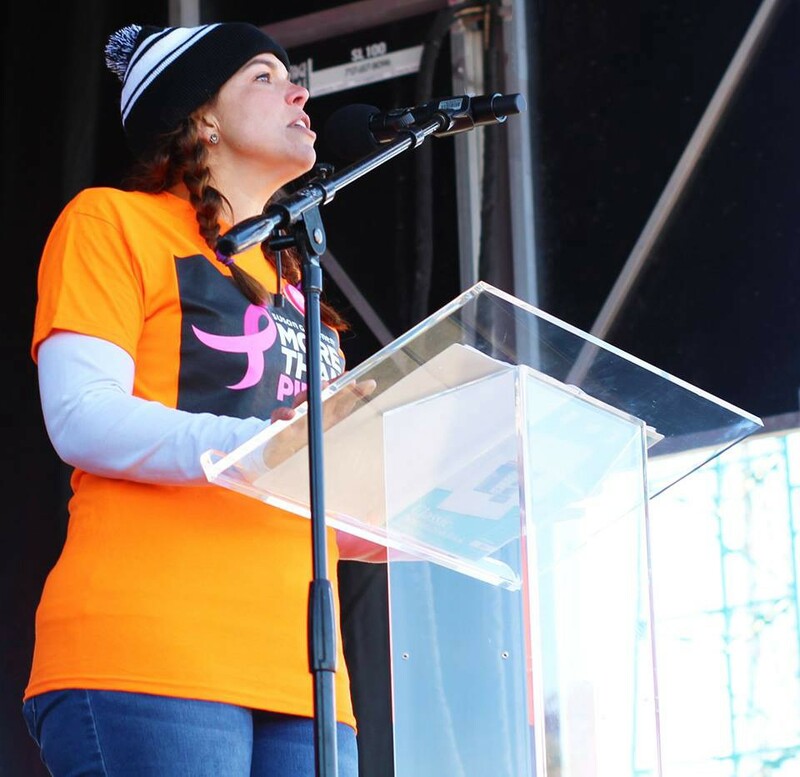 Now, a quarter of a century later, Susan G. Komen Central and South Jersey has invested nearly $16 million in community breast health programs in our 13-county service area, and provided funds to the $920 million invested globally in breast cancer research. Unfortunately, this disease can still rob us of loved ones. Throughout the years, we’ve grieved the loss of mothers, sisters, grandmothers, aunts, family members and friends — a reminder that this fight is not over. As we look to 2019 and beyond, Susan G. Komen has committed to a bold goal, reducing breast cancer deaths in the U.S. by 50% by 2026. We’re going to do this through our core mission pillars of research, care, community and action. Each of these core values guide our organization in the fight against breast cancer. We’re committed to finding new and novel treatments in breast cancer research while reaching more local women and men each year, educating them on the importance of early detection and ensuring they receive breast cancer services and life-saving care. And we’re connecting with supporters in our community like you who want to be part of our team as volunteers, donors, advocates or all of these roles. Please join us this year in celebrating and honoring the Central and South Jersey Affiliate of Susan G. Komen and all of those that have contributed their time and dollars to ensure that we continue to grow and make an impact on the fight against breast cancer.